Thank you for your interest in Jermara Auto Parts. Jermara Auto Parts supplies new or used original & replacement parts for all makes of vehicles. 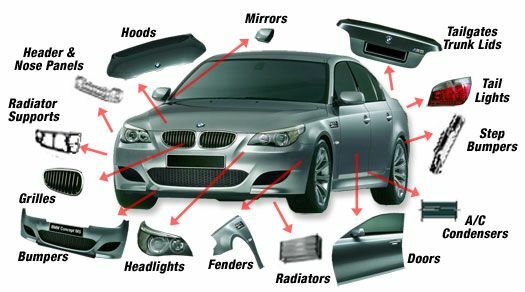 We specialize in VW & BMW spares & parts. With over 30 yrs combined experience in the industry, you have come to the right place! !